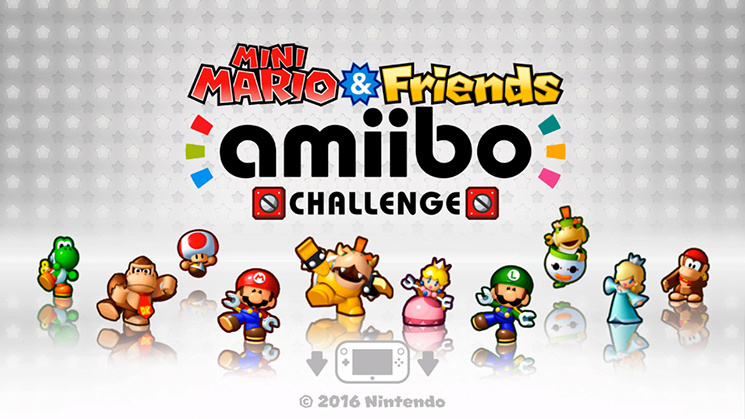 Tap an amiibo figure to guide 1 of 11 minis across more than 50 levels. 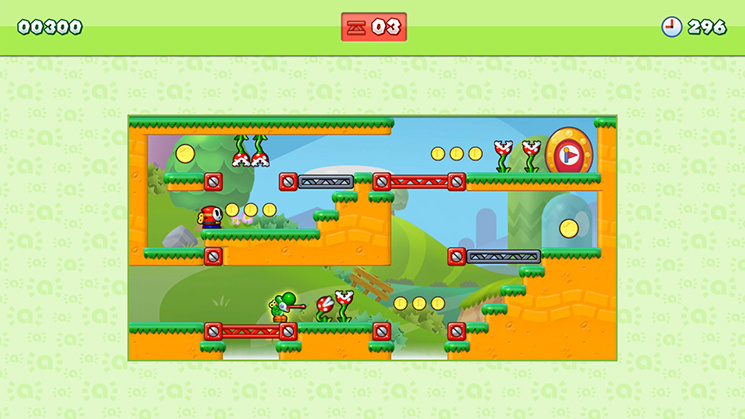 Use minis and their unique abilities, like Yoshi who can eat enemies or Luigi who jumps to high places to reach the exit. But watch out! 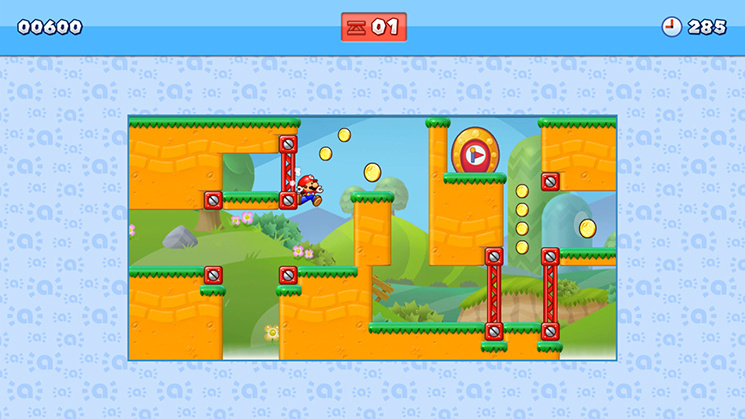 Mine carts, ghostly Boos and other new obstacles lurk around every corner. 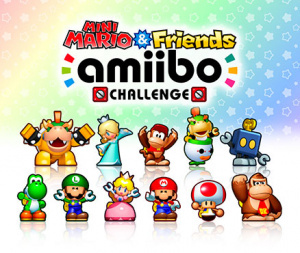 Whether you're playing on a Nintendo 3DS or Wii U system, simply tap any compatible amiibo figure to get started. 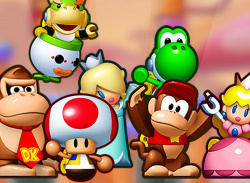 Or, by tapping specific amiibo figures, you can guide minis that have their own unique abilities and exclusive sets of levels. 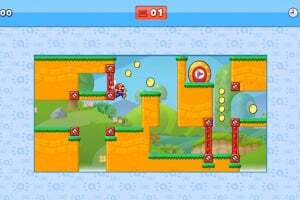 These specially designed, character-themed levels include their own look, remixed music and obstacles for you to master, which comes in handy the more you play. 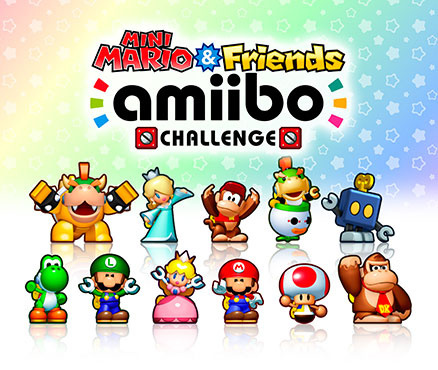 Earn in-game amiibo tokens with different minis to unlock even more difficult challenges. Really glad to hear this is being released in the West! 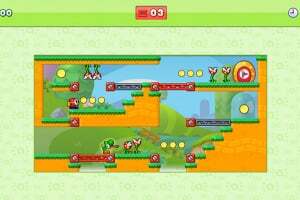 Looks really fun, if a bit gimmicky. I'm sure with my 6 amiibo I'll have a fun time. Very fun! 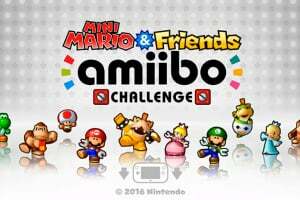 Just need to spend a few bucks to get a fair amount of amiibos and you're good to go!